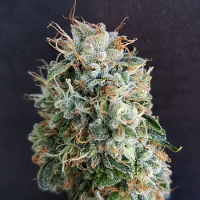 Blue Widow Feminised by Dinafem Seeds is a high yielding, feminised cannabis strain that has been expertly developed to optimise flavour, taste and colour. 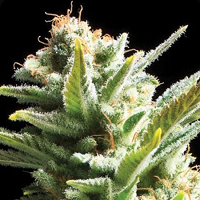 Blue Widow Feminised by Dinafem Seeds is a high yielding, feminised cannabis strain with medicinal qualities that has been expertly developed to optimise flavour, taste and colour. 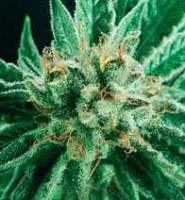 One of the most admired and highly regarded feminised cannabis strains on the market, Blue Widow Feminised brings together the genetics of Blueberry and White Widow, resulting in a high quality, perfectly balanced 50% Indica/50% Sativa marijuana strain. 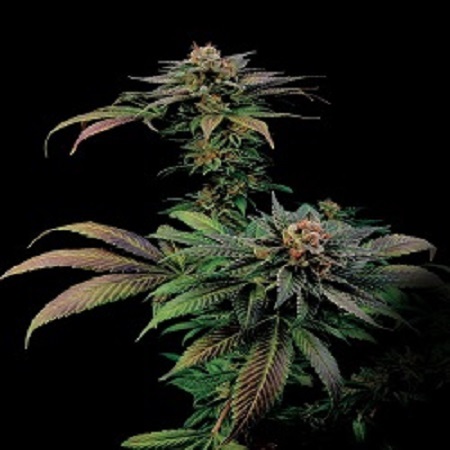 Ideal for growing weed indoors and outdoors, these medical, feminised cannabis seeds flower within 55 days and are perfect for growing high performance, feminised marijuana indoors and outdoors. 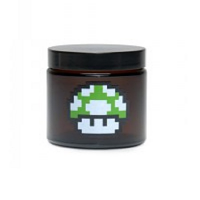 Testement to its quality, this feminised marijuana strain has won various awards, including 1st prize in the Best Outdoor Category at the 2015 Copa Cannabis and 3rd prize in the Best Indica Category at the 2013 Treating Yourself Expo Cannabis Cup. At Sensible Seeds, we supply over 3000 different cannabis strains including Blue Widow Feminised by Dinafem Seeds. Our friendly and helpful team is always on hand to answer any of your questions about our weed seed banks – get in touch!